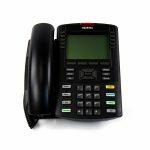 RQ Communications, LLC is an independent nationwide and global reseller of Nortel, Avaya, Shoretel and Cisco telephony equipment. 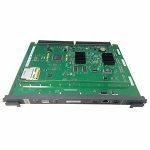 Founded in 2002, RQ has grown to become one of the largest suppliers of refurbished Nortel, Avaya, Shoretel and Cisco telecom equipment in the country. Ever wonder where your provider finds replacement, expansion, and maintenance products to keep your systems up and running? Now you know. 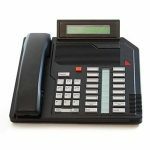 Please contact us if you would like to buy business phone systems at 60%-90% off retail or sell your older telecom equipment for a nice return.